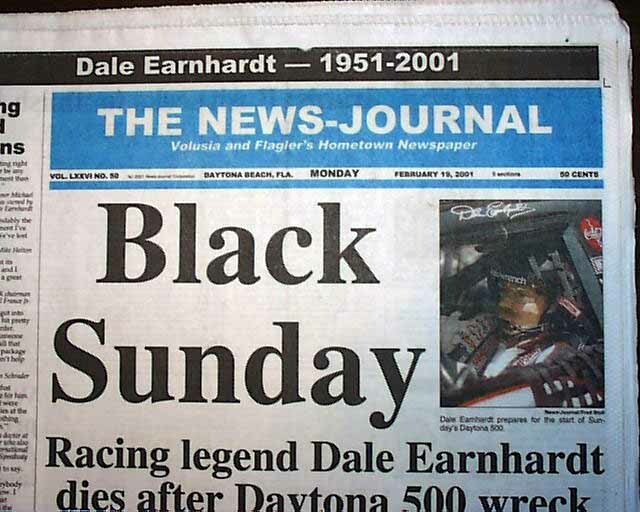 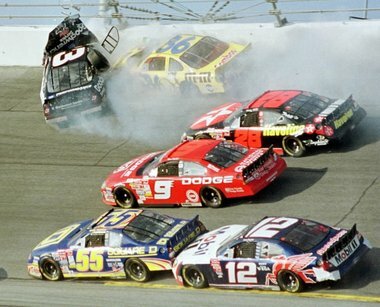 Dale Earnhardt in car # 3 hits the wall hard in the 2001 Daytona 500. 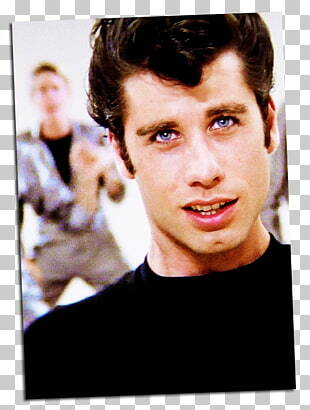 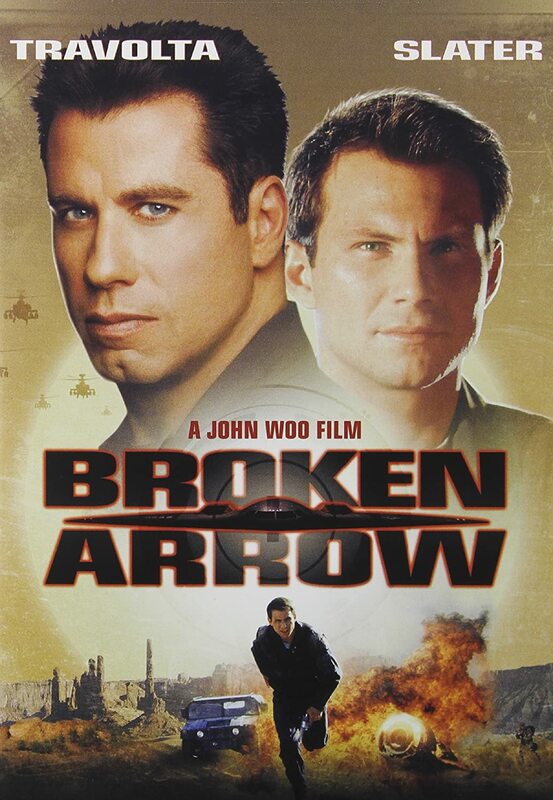 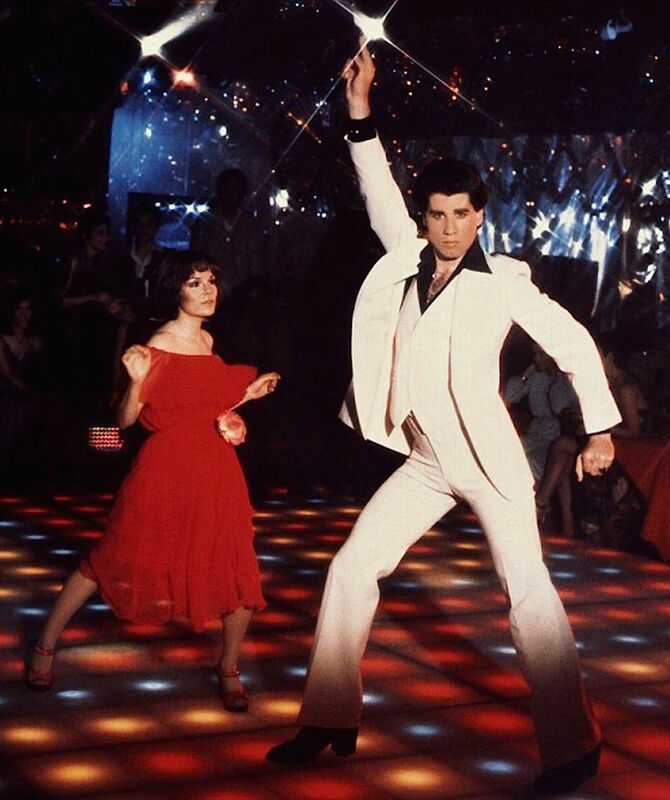 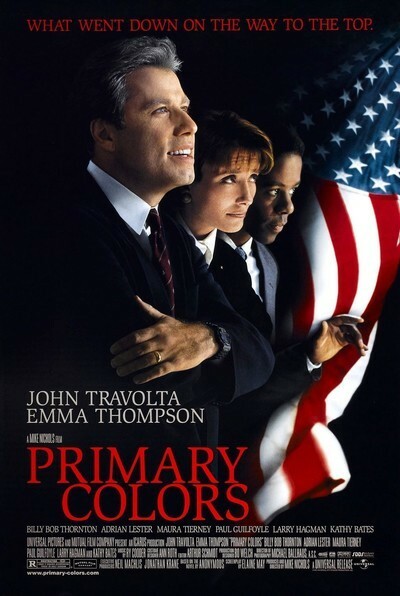 John Joseph Travolta is 65 years old today. 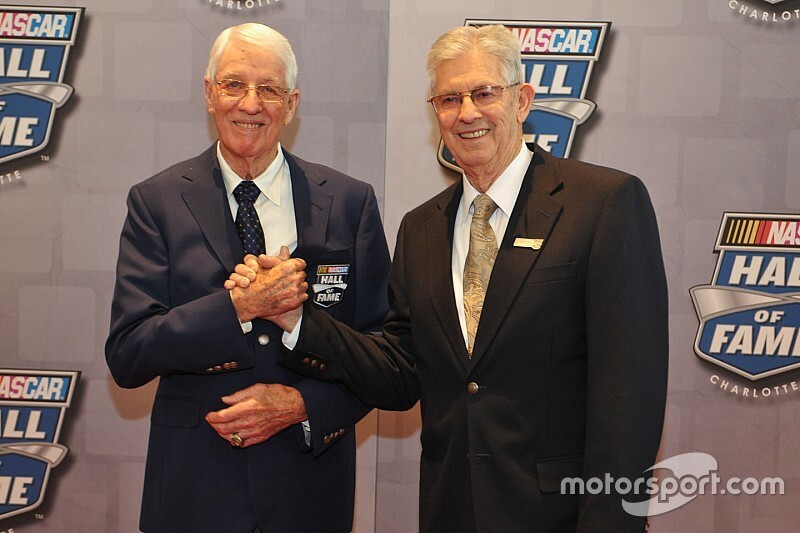 of the most glorious legacies in the sport’s history. 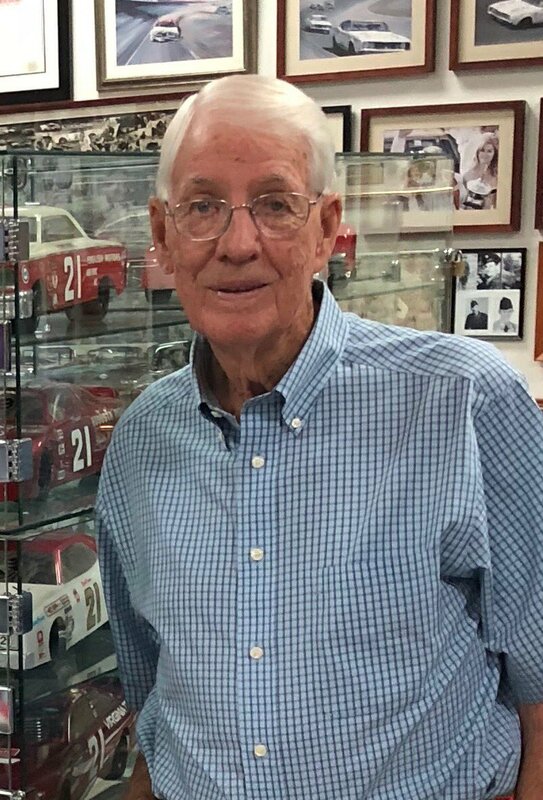 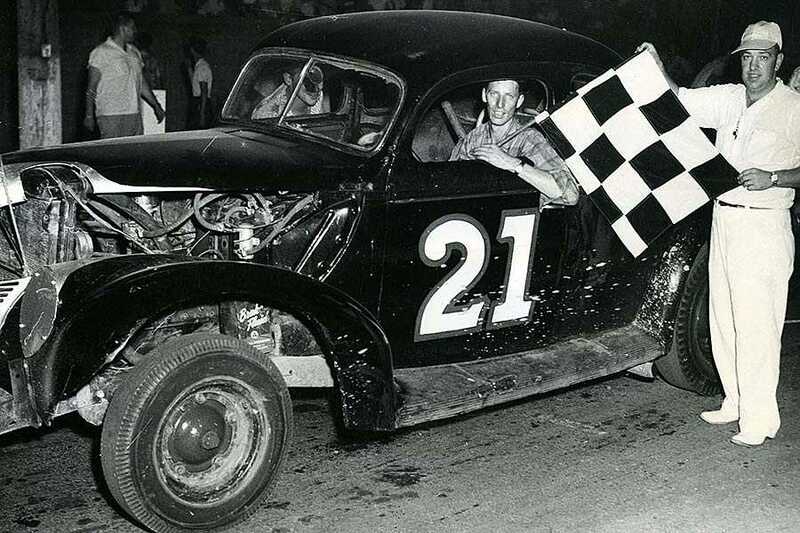 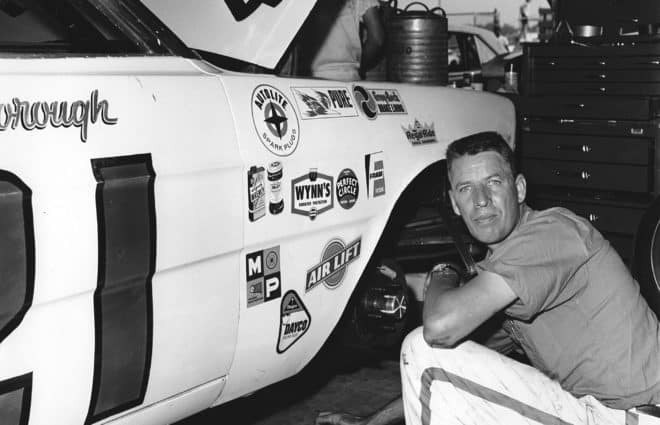 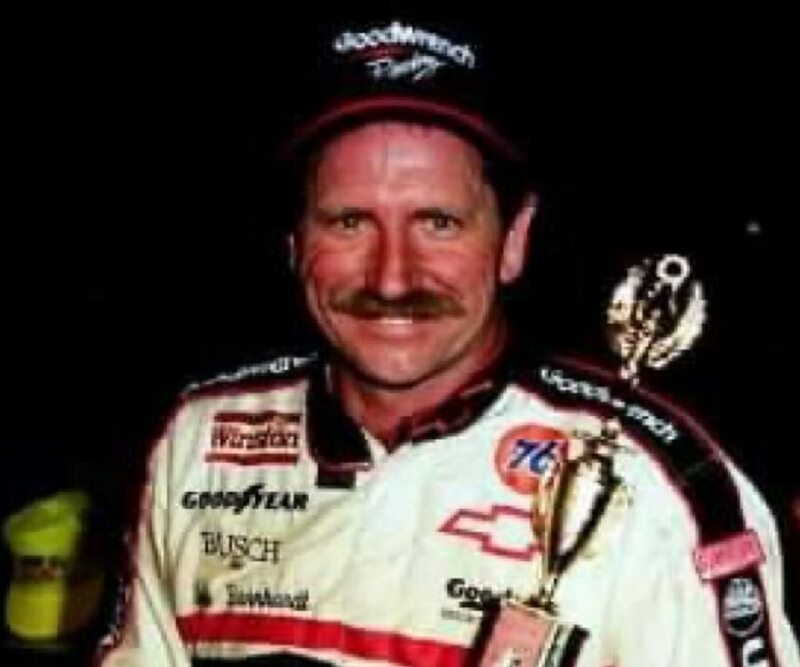 that spent time in a Wood Brothers car. 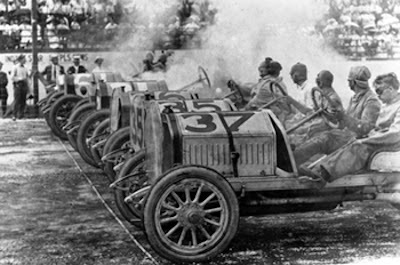 The Wood brothers from left: Glen and Leonard. 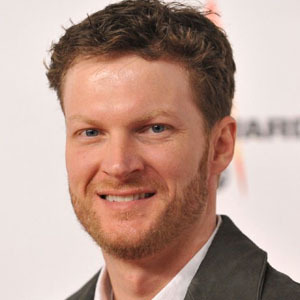 consecutive Sprint Cup Series Most Popular Driver Award in 2014. 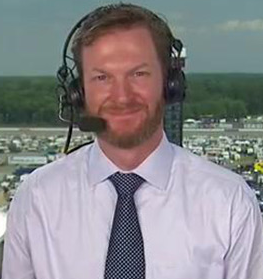 Dale Earnhardt Jr. in the broadcast booth. 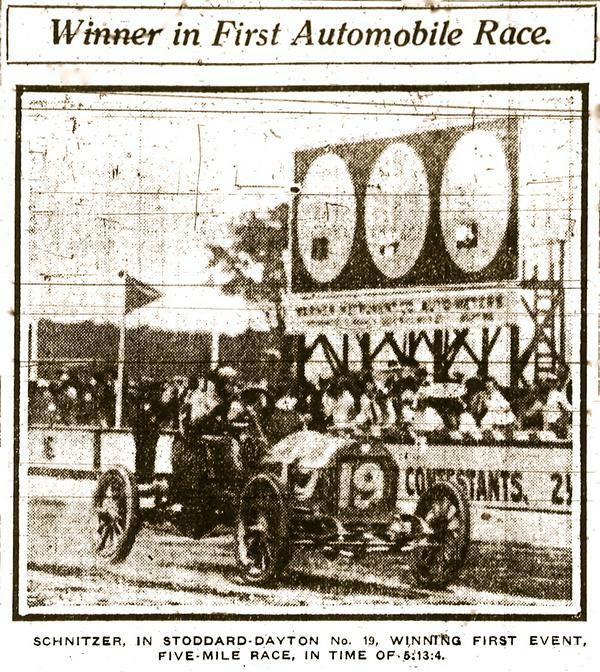 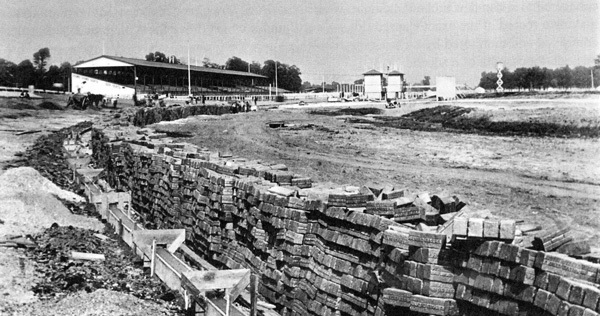 In front of some 12,000 spectators, automotive engineer Louis H.
Indianapolis Motor Speedway in Indianapolis, Indiana. 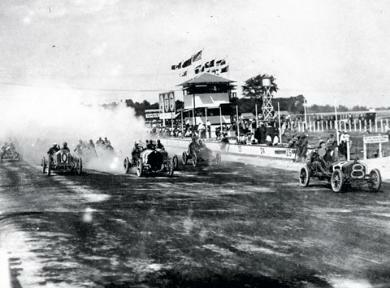 now the home of the world’s most famous motor racing competition, the Indianapolis 500.
two mechanics and two spectators. 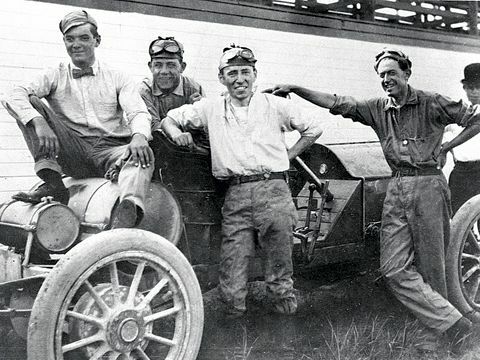 Louis Schwitzer (center) and crew.